ECCP is undertaking the activity in partnership with the Prime Philippines, the country’s leading commercial estate firm. Raphil Saguan, associate manager for capital markets and investments of Prime Philippines said that the Mindanao business briefing is designed to make updates on Mindanao’s security situation, business resiliency, and optimism. The event will feature high-caliber guests from different sectors with Department of National Defense Secretary Lorezana’s providing an update on the security situation of Mindanao. 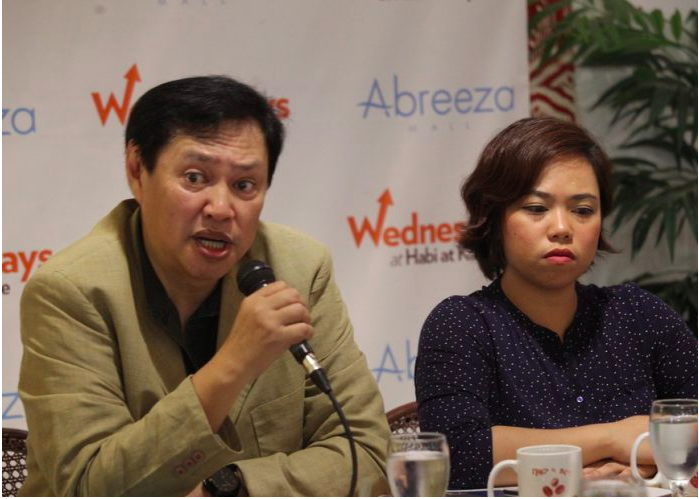 “This will be backed up by Prime Philippines’ Managing Director and Founder Jet Yu’s talk on Davao Real Estate Snapshot under Martial Law,” said Saguan. According to Prime Philippines Davao City mayor Sara Duterte-Carpio is expected to open the program along with ECCP President Guenter Taus and ECCP- South Mindanao Business Council Chairman Antonio Peralta. Peralta said that some of the talks will be about other facets of the event. Van Hattum, Head of Economic & Trade Section of the EU Delegation to the Philippines, will be speaking about the updates on the EU and Mindanao Trade. ECCP’s Executive Director Florian Gottein will give a better understanding on the functions and versions of ECCP for MInanao. Other guest speakers are Lars Wittig, Regus Philippines’ Country Manager and Damosa Land Incorporated’s Ricardo Lagdameo. Saguan said that Prime Philippines will also hold the Mindanao Business Forum in Quezon City on February 8, 2018. “The forum will highlight the Mindanao, especially the siege Marawi City, as a key location for investment . Investors and the media are invited to both events, “ he said. The business forum will hosted by SEDA Abreeza beginning at 9 a.m.